Set includes plunger and 30 nylon caps. Resolution of 0.01 or 0.001 ml, volume 2 ml, on request with calibration certificate. 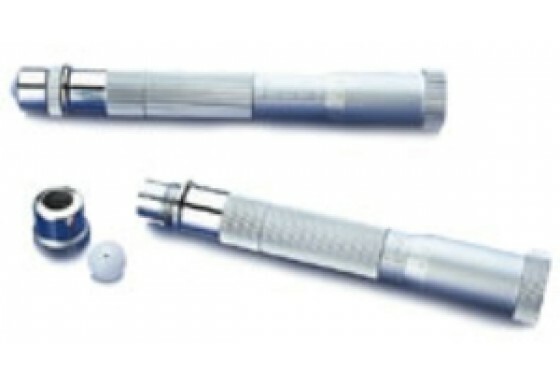 The use of an IGT ink pipette is strongly recommended because it increases the accuracy of application of ink and therefore the inking, thereby enhancing the performance of the tests.